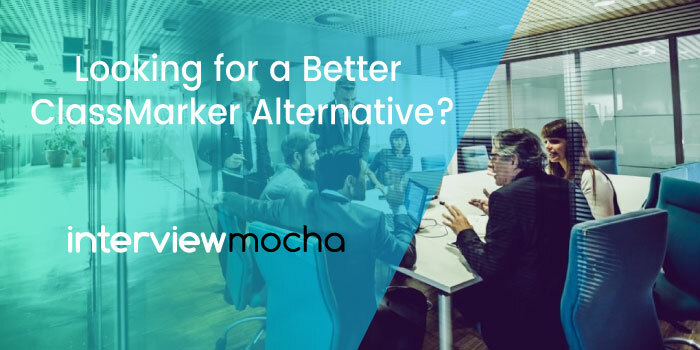 Interview Mocha now launches ‘Mark for Review’ feature by popular demand from many of our existing and prospective customers. This allows the test taker to mark any question he would like to revisit. While attempting the test if the candidate is not sure about the answer then he or she can mark the. Various IT training Institutes work closely with Interview Mocha. Training Institutes conduct short duration courses in various computer technologies courses. These are highly job oriented and help the students to learn a specific skill, say JAVA, C#,.NET, TESTING, DESIGN etc. The students could. 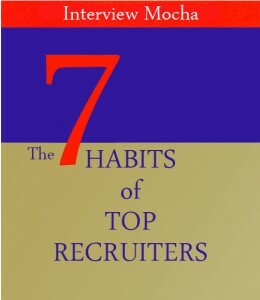 When hiring the best person available for a position, rather than the best person who applies to a job posting, requires a different type of recruiter and a different type of recruiting process. In 1990 when Stephen Covey’s book, The Seven Habits of Highly Effective People, was published it seemed. 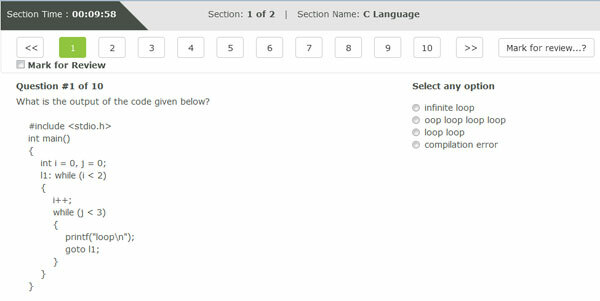 Interview Mocha is an online assessment software with over 100 ready to use tests and a huge question bank comprising over 50,000 questions. Interview Mocha covers technical, communication and aptitude tests. Easy to use software with no training efforts is a plus for Interview Mocha users. Help. 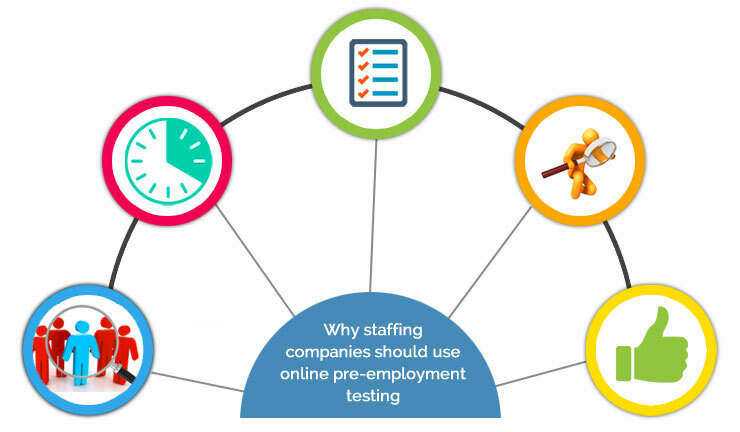 Can Staffing Agencies do without Pre-Employment Testing? What is a Staffing Agency? Staffing agencies are used by organizations to recruit candidates for a wide variety of employment needs. Whenever any vacancy arises, companies send job descriptions to the staffing agencies. The staffing agency needs to find a candidate whose skills match those.